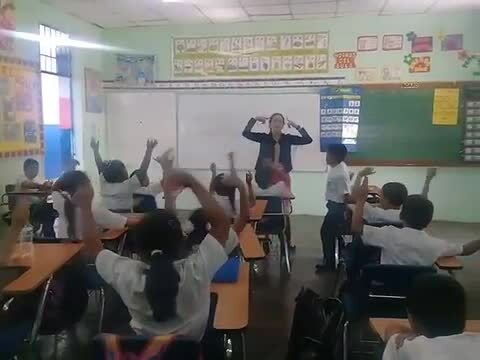 In this video Teacher, Mariel Espinosa from Pedregal Bilingual School in Chiriqui is teaching her students by singing different types of routines. 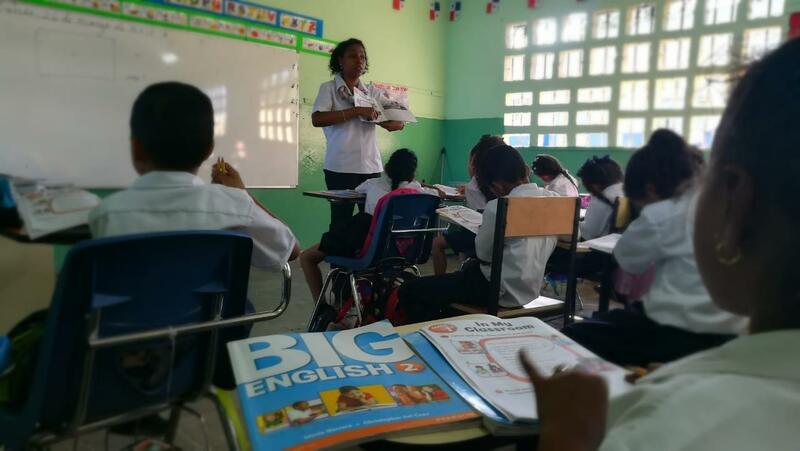 She encourages her students to learn new things on a daily basis. 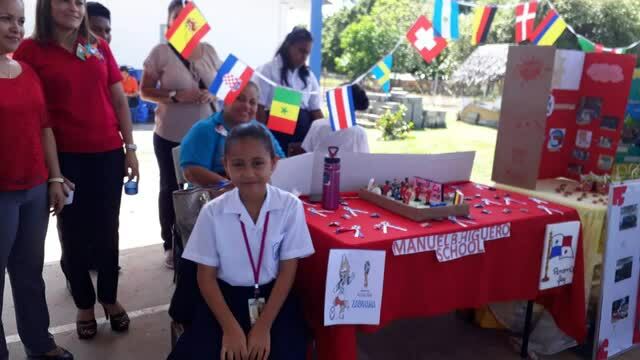 Teacher Iván Guerra from Loma Colorada Bilingual School in Chiriqui, starts his daily routine letting students know what are they using to compliment their class. Students are happy and eager to learn new things every day. 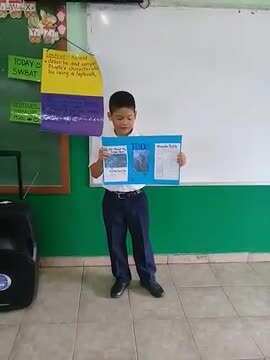 Fourth-grade students are presenting to teacher Isis Arauz from Republica de Francia Bilingual School in Chiriqui, they are using adjectives to describe their favorite hero. Enjoy our pictures from last year Pearson´s Experiences.